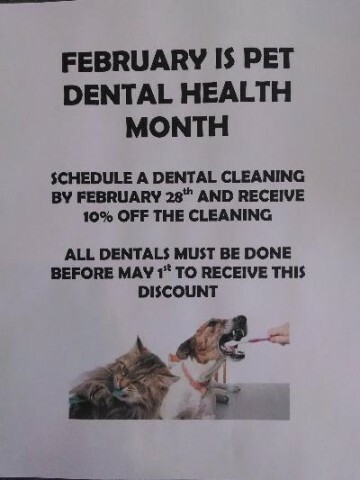 Schedule a Dental now through Feb. 28, 2014 and recieve a 10% discount on dental services! Having trouble with calf, lamb, or kid scours? If they become sick in the first 5 days infection most likely came from the maternity pen. If they get sick after 7 days of age, then they likely got sick from their current environment. Trans Ova is offering their services at BVMC every other Thursday. Reach Trans Ova at 800-999-3586 or www.transova.com for more information.